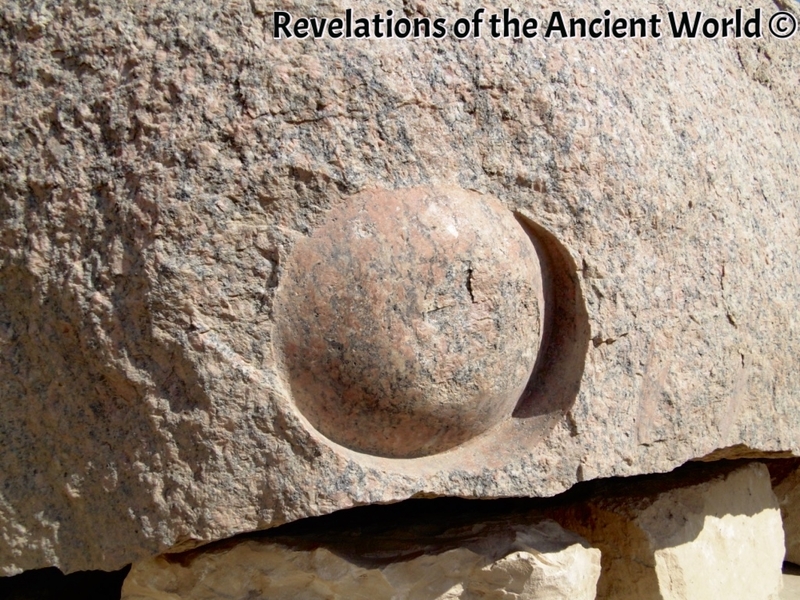 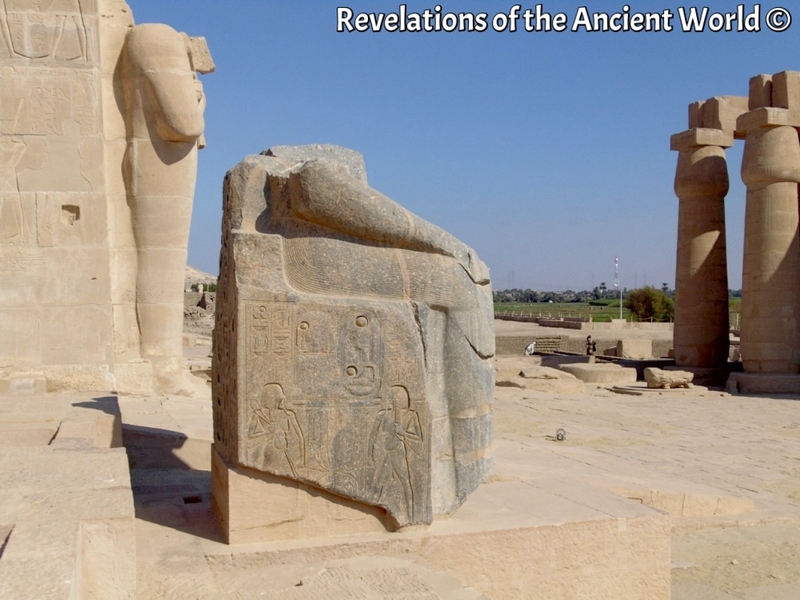 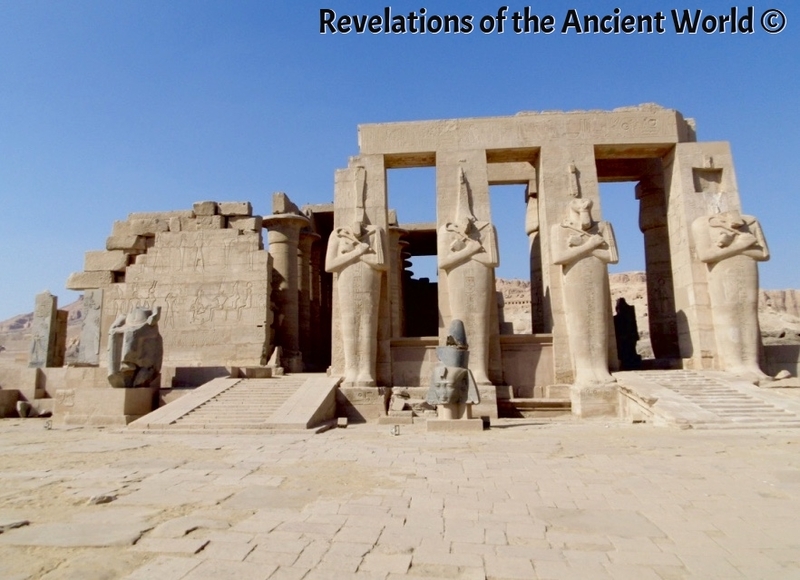 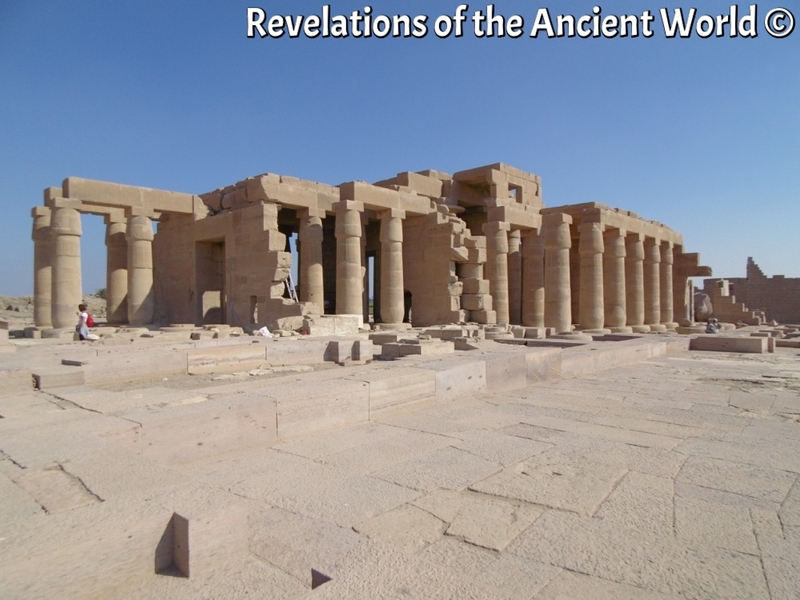 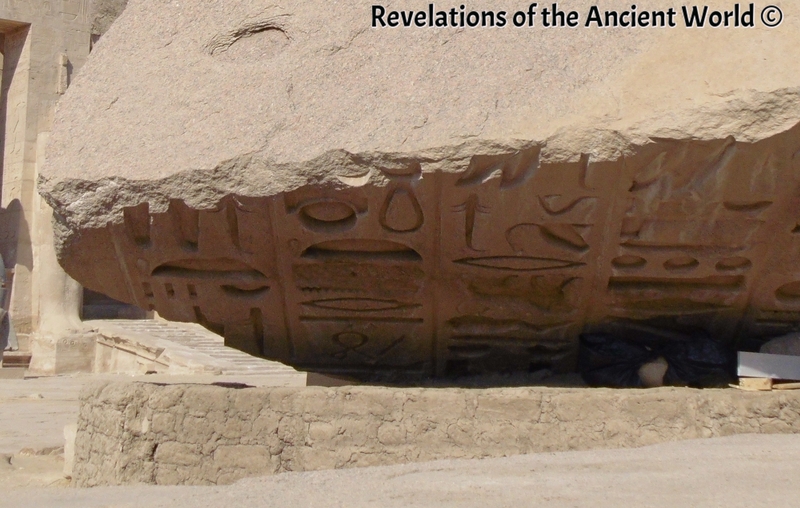 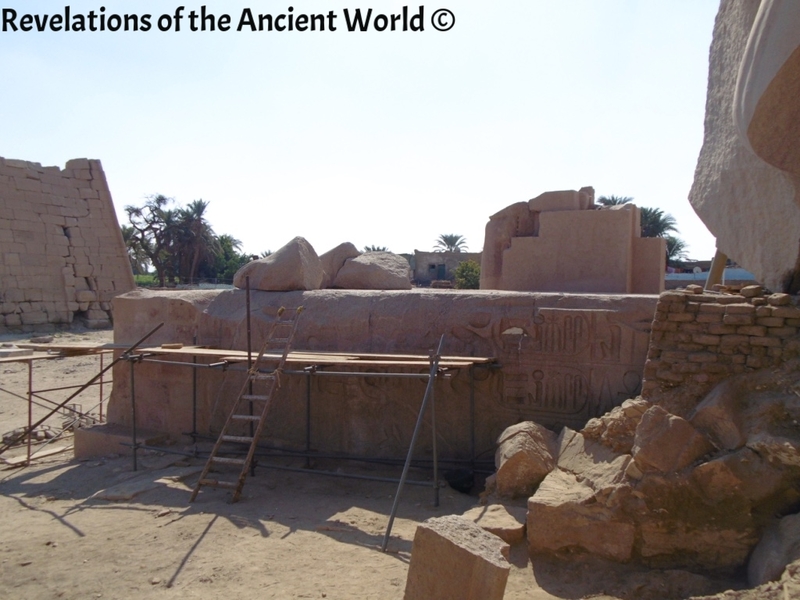 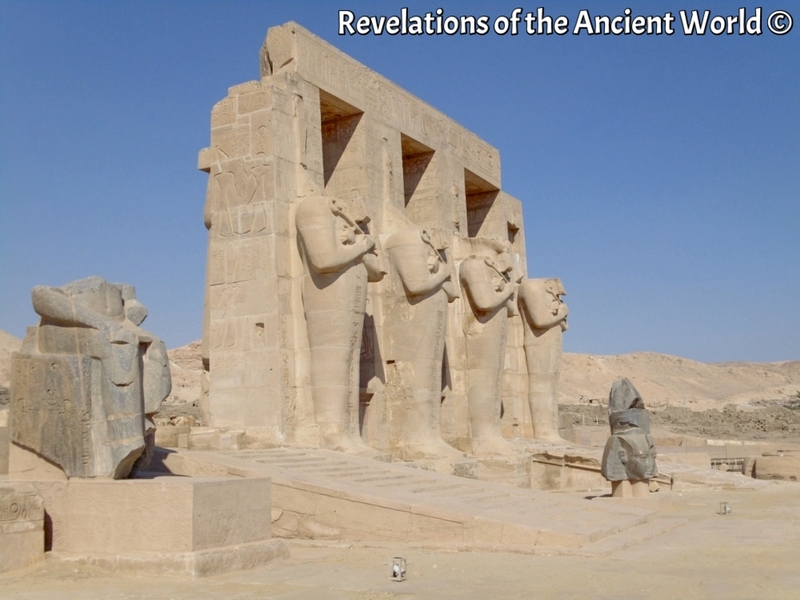 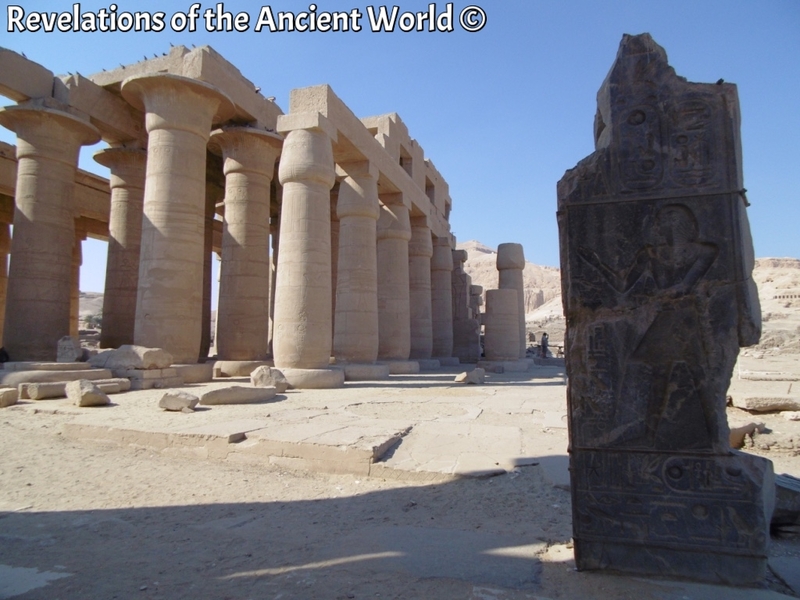 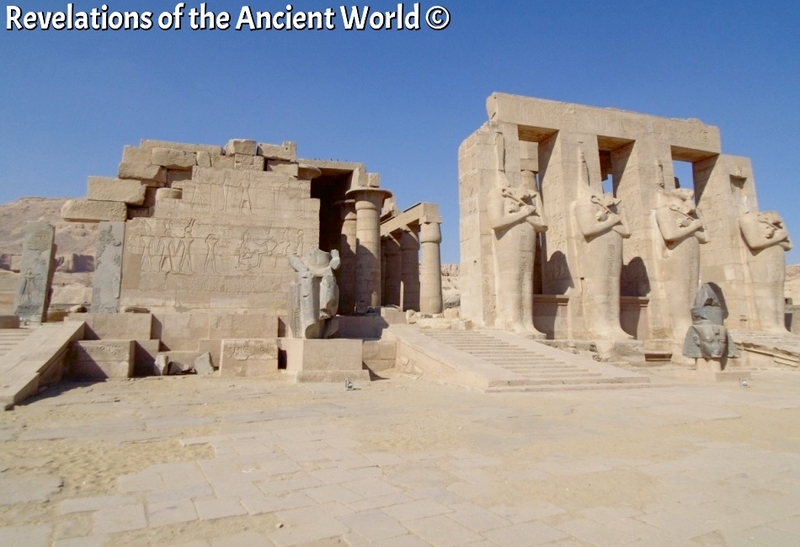 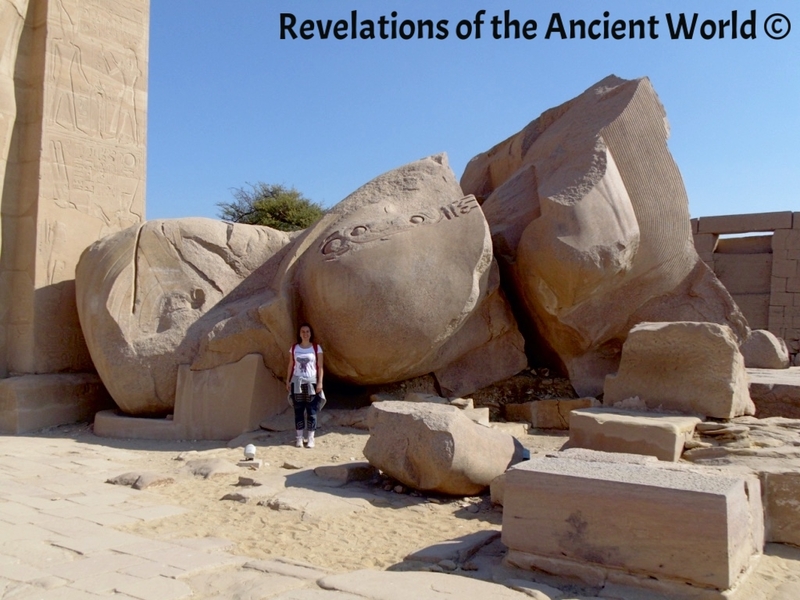 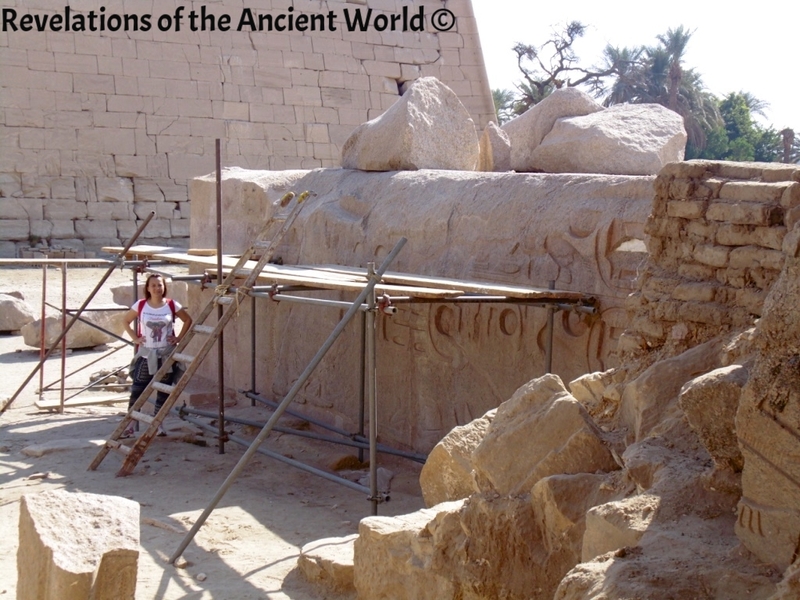 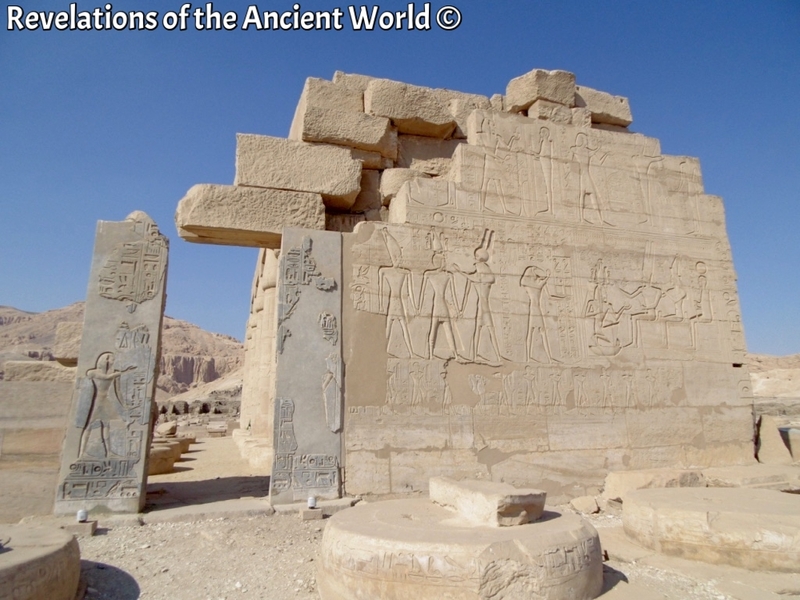 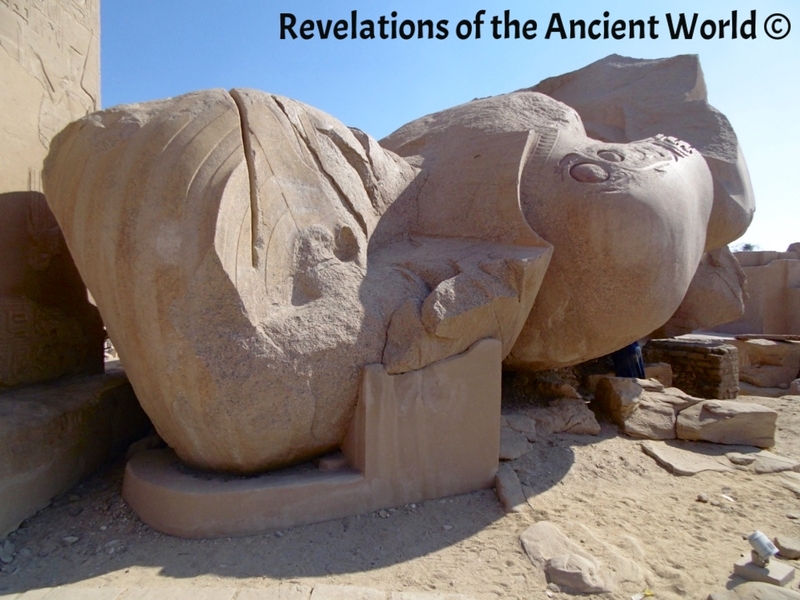 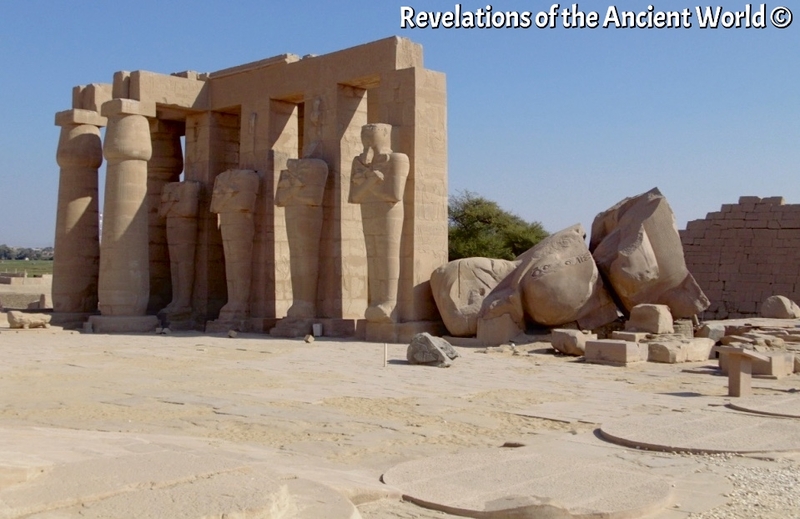 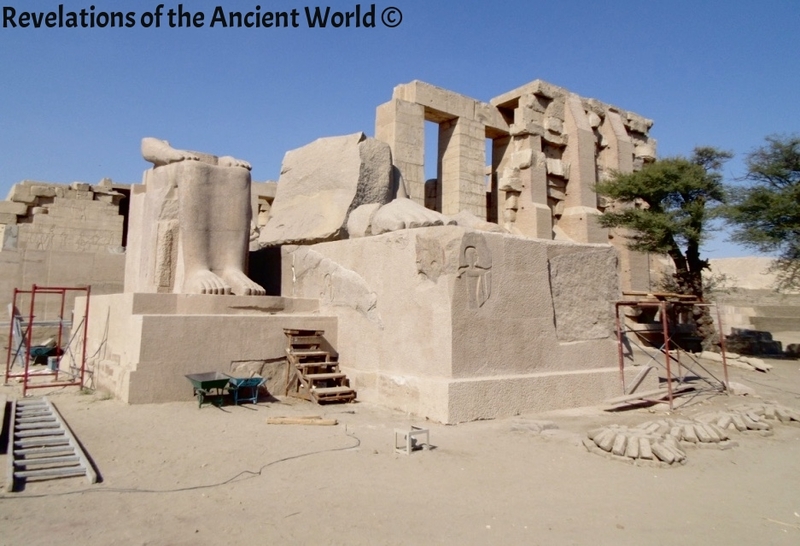 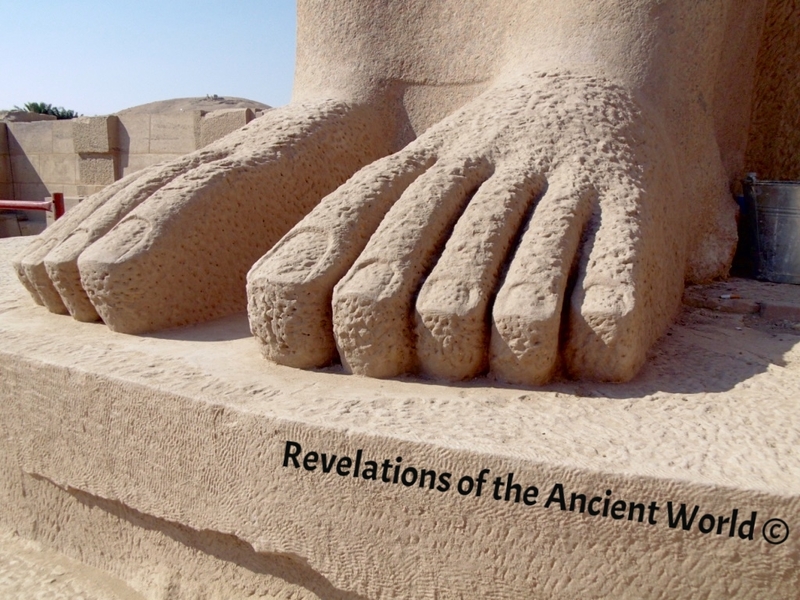 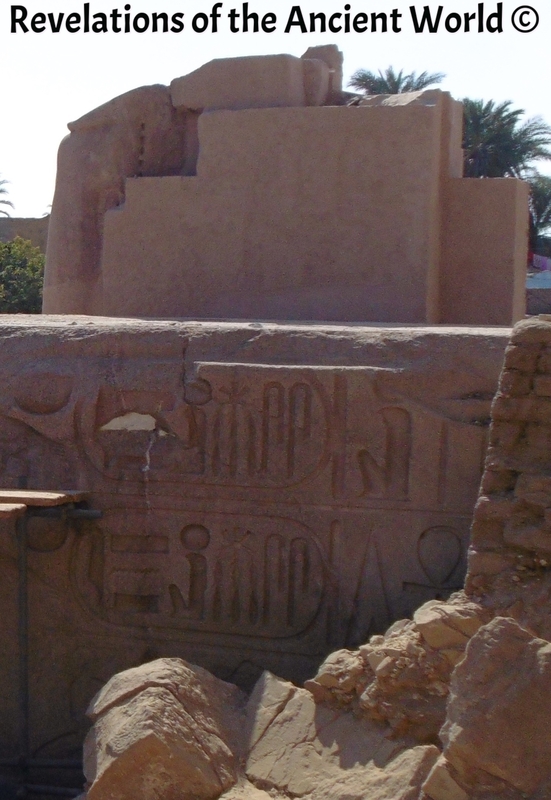 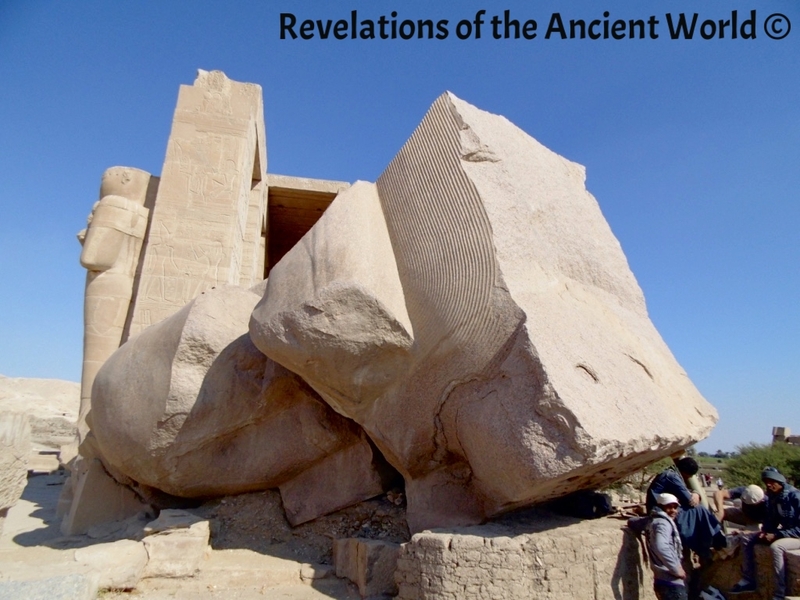 Located on the West bank across the Nile in Luxor, the Ramesseum is said to be the mortuary temple of Ramses II. 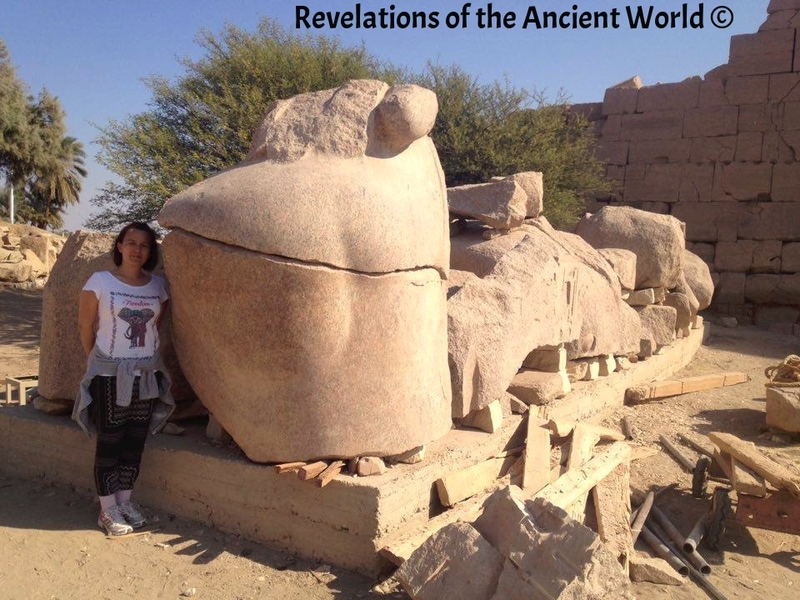 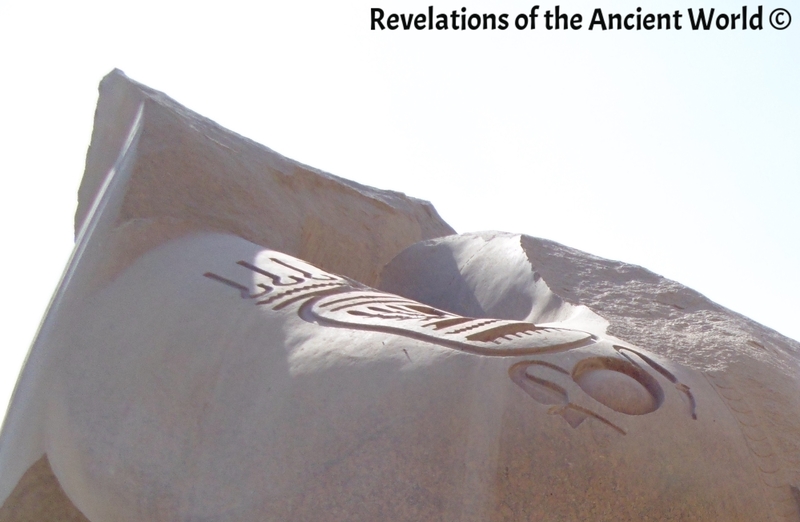 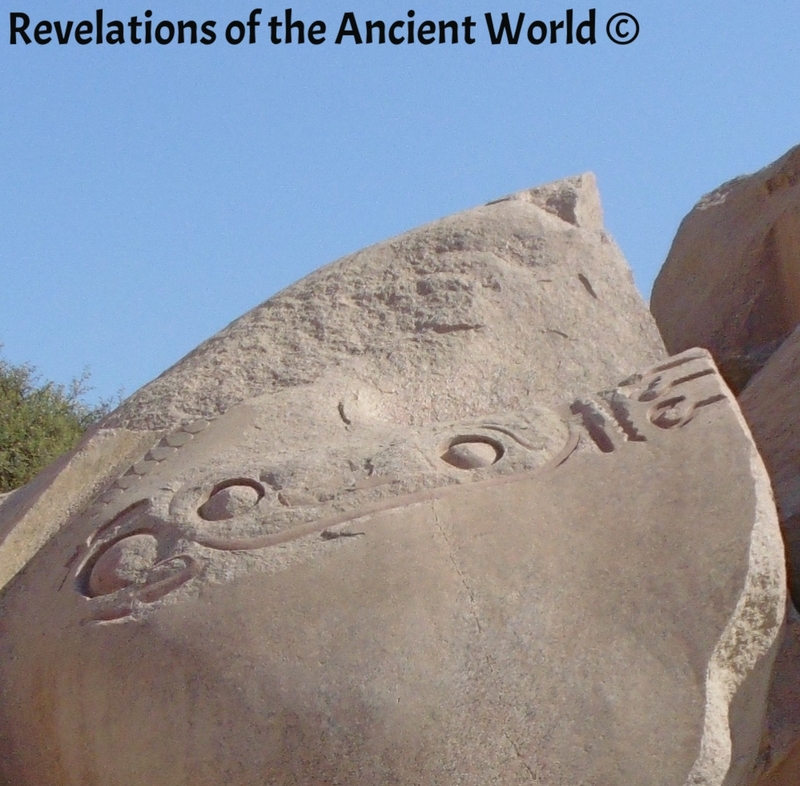 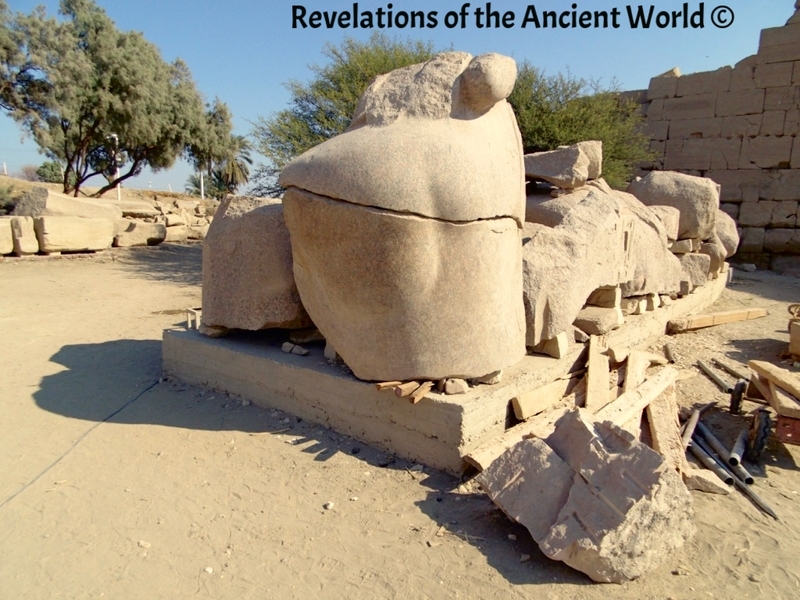 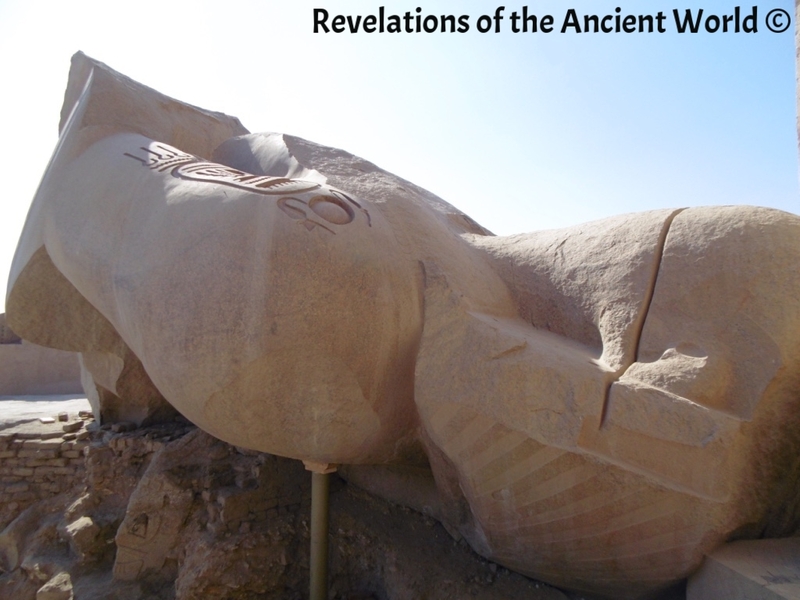 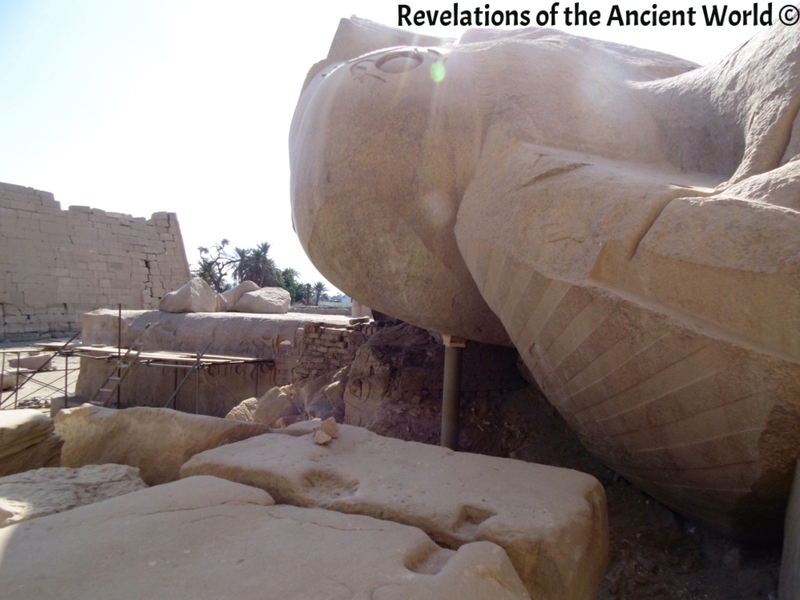 It features the remains of what could have been the largest statue ever erected by man. 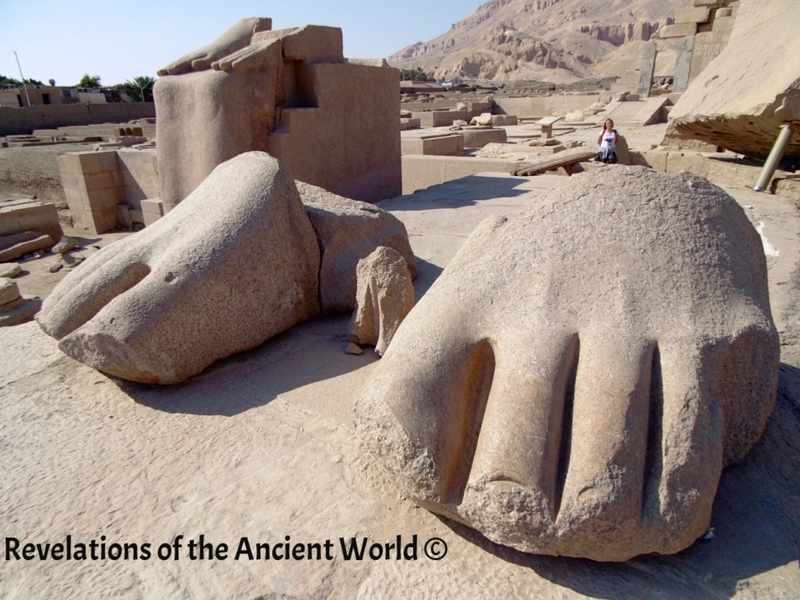 Made of one solid block of rose granite, this statue blows everything else out of the water with its estimated 18 meters in height (60ft.) 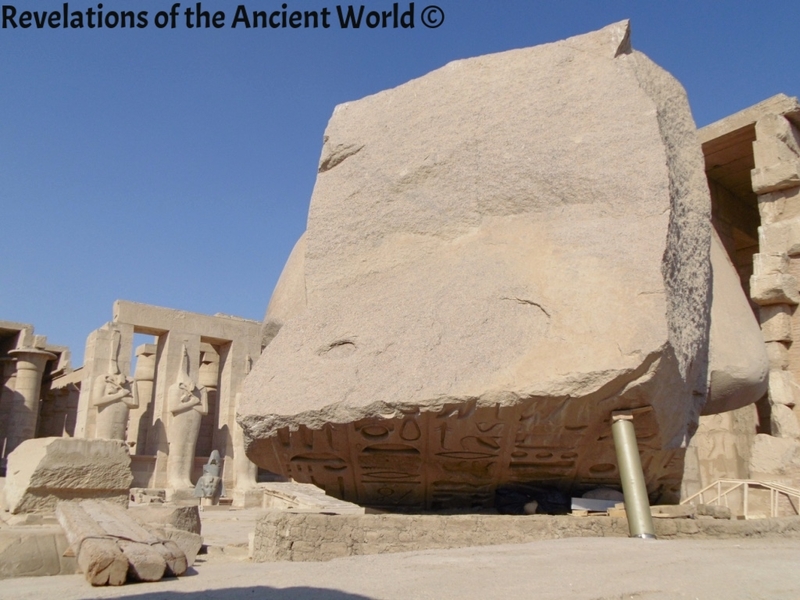 and more than 1000 tons (2,2M lbs). 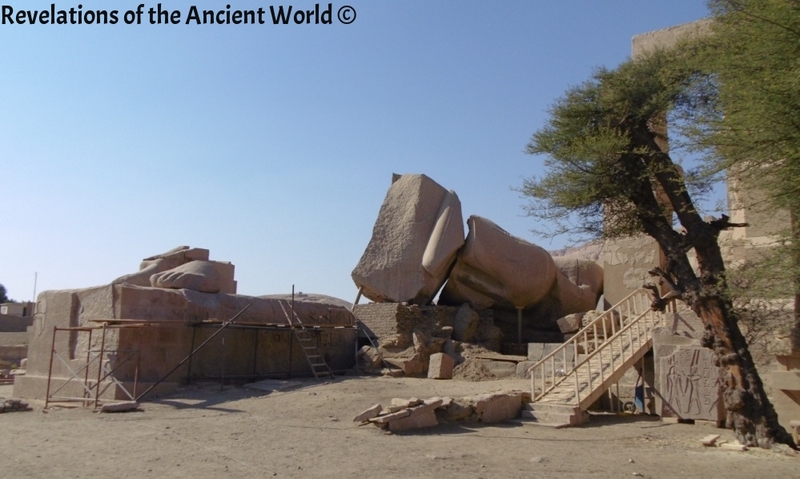 We went there and captured this amazing and underrated site! 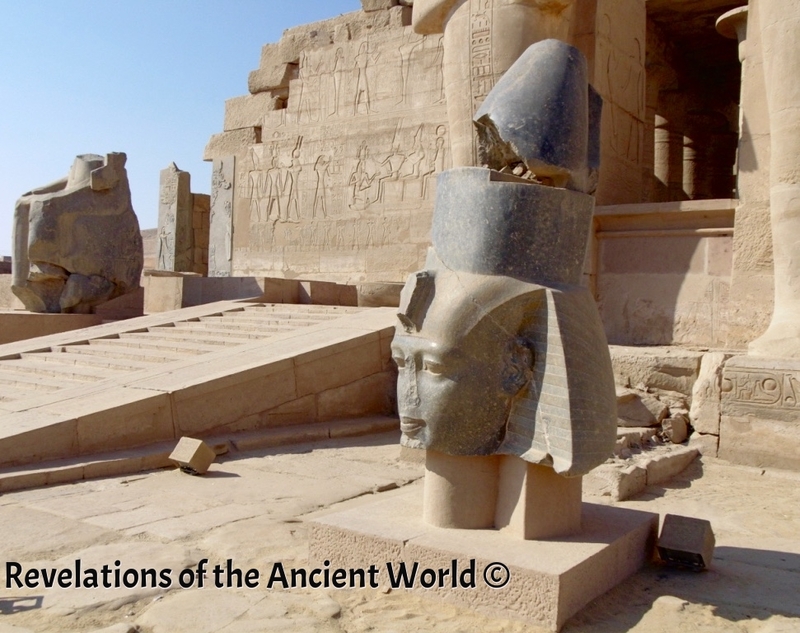 One question remains: what could have turned these 1000 tons into such disarray and dismantled pieces? 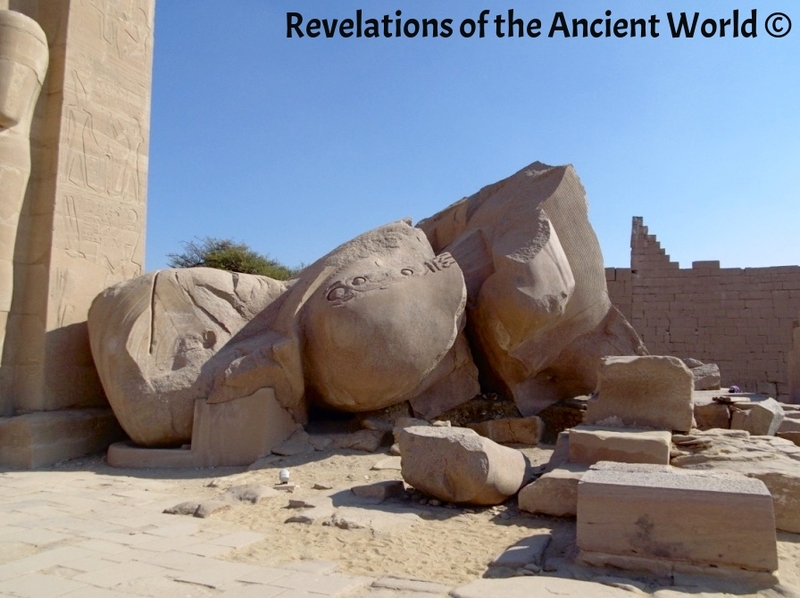 Cataclysm?